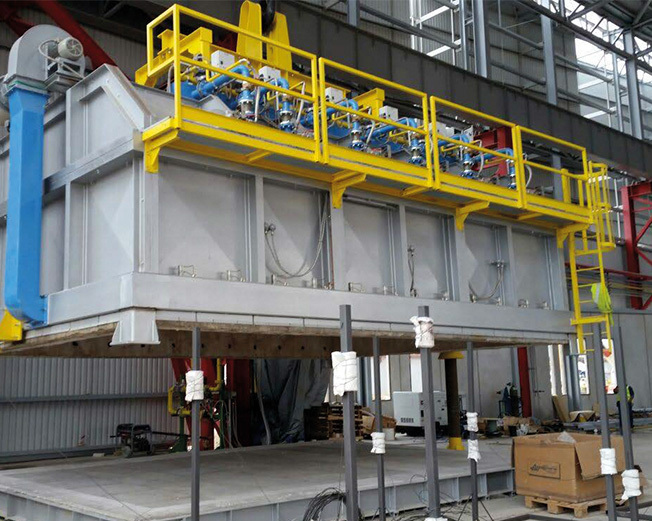 Industrial furnaces for heat treatment are – apart of the most well known furnaces for annealing, hardening and nitriding, various and of many types. In their turn, each of these industrial furnaces has a whole series of high-tech accessories essential for their functioning. Metals can go through different processes, all of them aimed to a single scope. Sometimes, more treatments are necessary in order to reach a single scope; some other times, a single processi is enough. 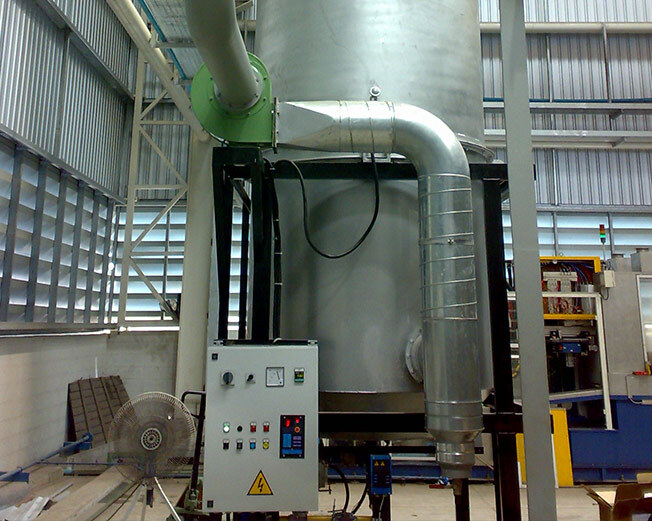 In every case, the industrial furnaces for heat treatment have to be designed in order to obtain the result through the use of safe and effective techniques. 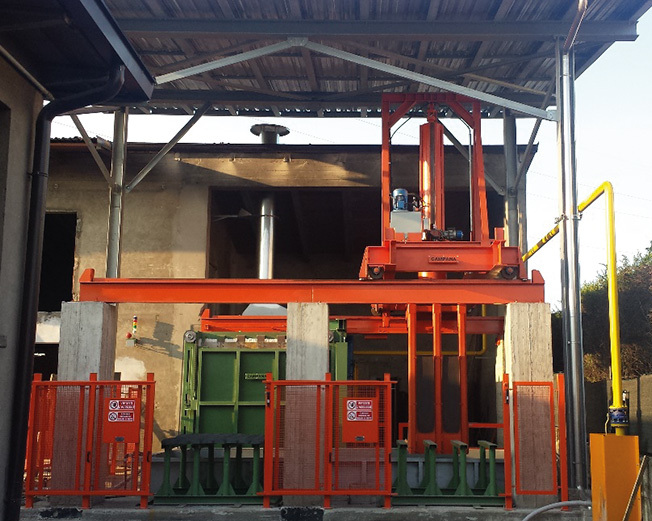 That’s why we of Campana Forni have the best technicians and engineers, that take care of the creation phase of such various machines. 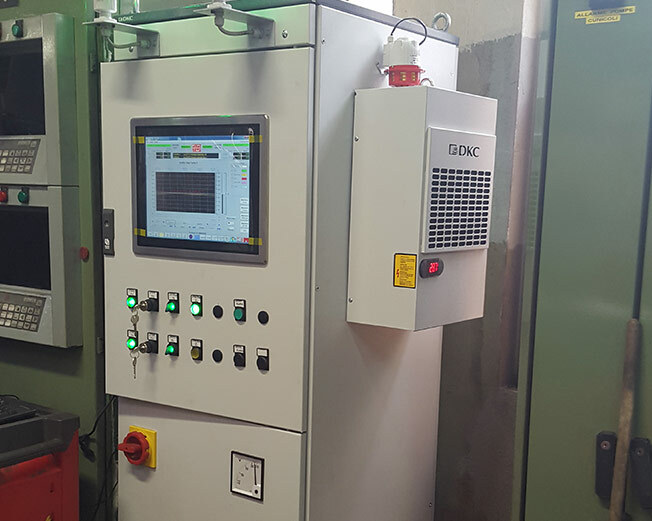 If the annealing, hardening and nitriding treatmes are the most well-known, in our headquartes we take care of numerous other treatment, more exclusive and selected. 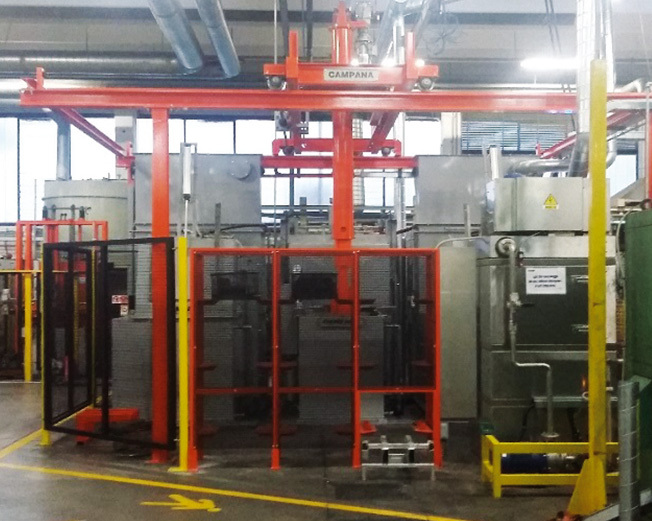 Automated production line for heat treatments of tempering/cementation/annealing and solubilization, equipped with washer, loading and downloading system and automated warehouse. 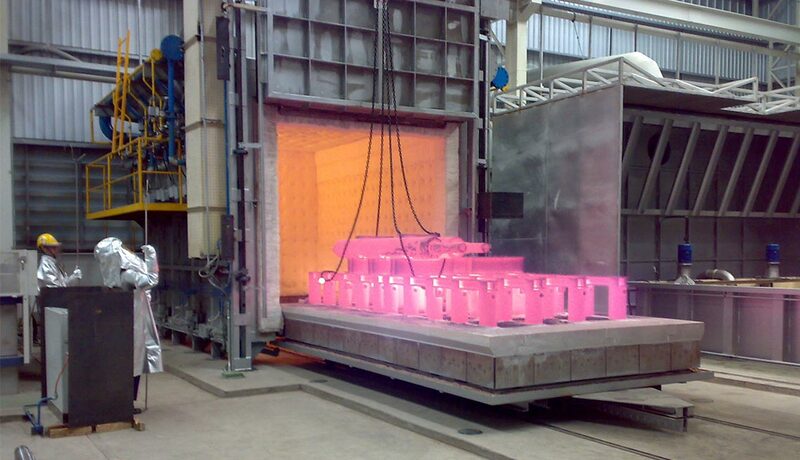 All these procedures are conducted mainly on carbon steel, stainless steel and aluminium. 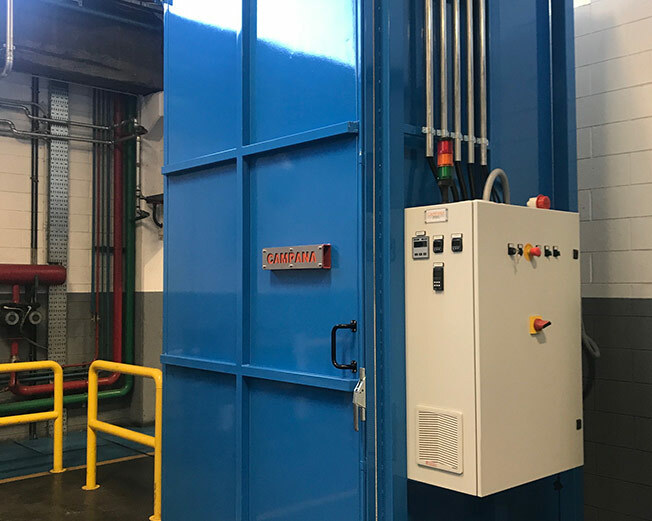 Despite this, there are also industrial furnaces for heat treatment specifically designed for other materials, like copper. Our 30-year experience allows us to adapt to our clients needs, and to propose a new solution thanks to the expertise that distinguishes us. 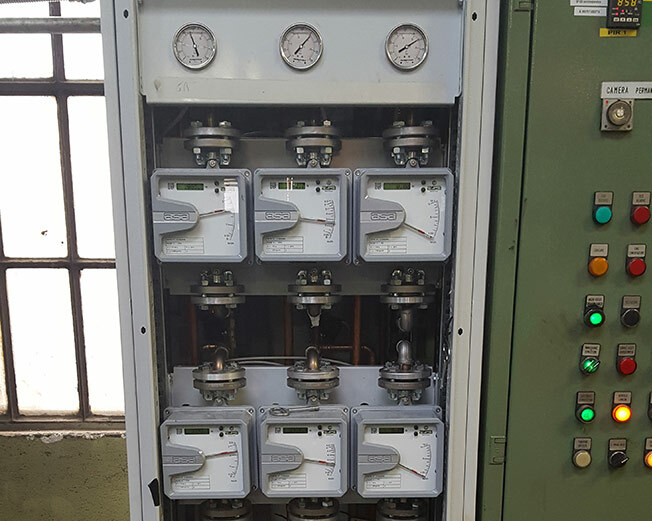 We are also able to activate a process of ordinary maintaining on industrial furnaces for heat treatment not made by us.